This week we talk video games! 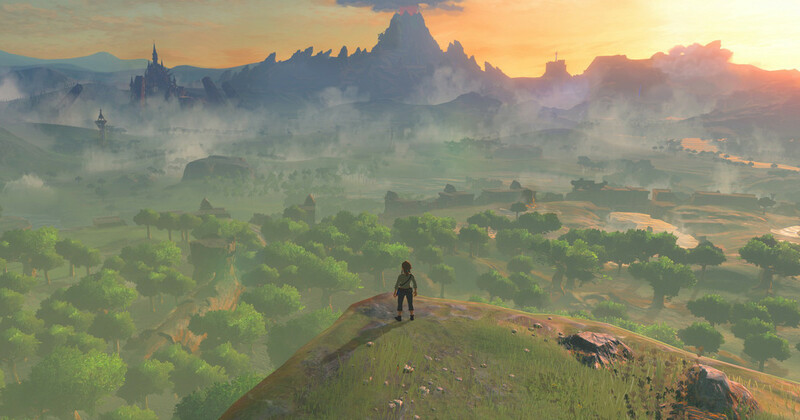 First up, Cal and Harper talk about the newest entry in the Zelda franchise, Breath of the Wild in all it's surprising beauty. In the second half, Kyle and Hannah chat about the newest BioWare outing, Mass Effect: Andromeda.